A breakthrough in DNA technology has been the key to solving decades worth of unsolved true crime murders. Parabon NanoLabs is now offering a new type of DNA test kit that involves DNA analysis and genealogy work. With DNA being submitted voluntarily to genetic databases — thank you, 23andMe — detectives are now able to widen the search on a person's family tree and match this to DNA taken from crime scenes. Chief genetic genealogist of Parabon NanoLabs, CeCe Moore, explained to ABC News: "In a genetic genealogy database we can reverse engineer the [suspect's family] tree from their distant cousins who have tested. So it doesn't matter that they haven't had their DNA tested through another arrest or crime scene, we don't need their DNA. We need somebody from their family to have tested in order to resolve these cases." After harnessing the power of a free genealogy database, Moore and her colleagues now have dozens of unsolved crimes currently under investigation. 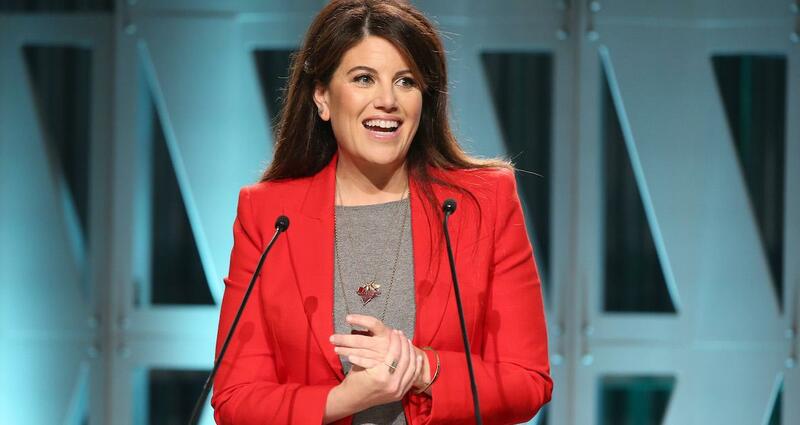 "I predict we will see dozens or hundreds of cold cases resolved over the next couple of years," she added to NBC News. Nearly 32 years since the Golden State Killer terrorized Sacramento, Joseph James DeAngelo was arrested and believed to be the man who raped 45 women, killed more than a dozen people, and burglarized more than 100 homes from 1974 to 1986. 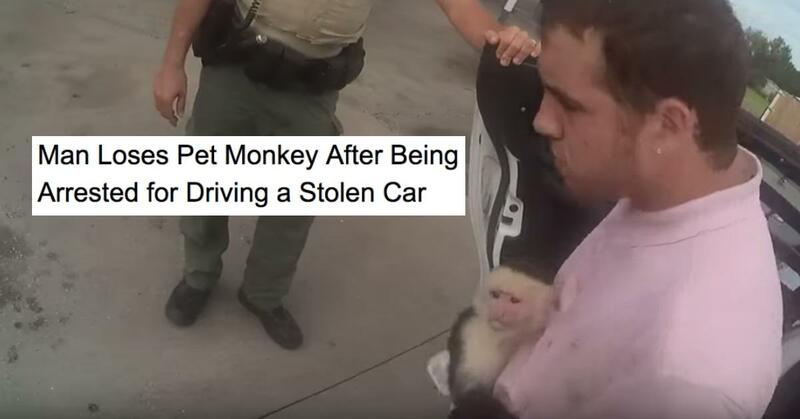 How did authorities find him? Police matched the DNA genealogy of the 72-year-old former police officer after examining profiles of individuals and checking their family backgrounds. DNA was taken from one of the killer's crime scenes to create a genetic profile. According to NBC News, this was then linked to a profile that was created by distant relatives of DeAngelo's, and eventually matched to his own genetic coding. After a probable suspect was named, police then went to DeAngelo's current home in Northern California and obtained a sample of his DNA, which they then matched to a sample taken from a crime scene years prior. In the end, DeAngelo was arrested in April for the 1980 murders of Charlene and Lyman Smith. With the development of the recent DNA kits, DeAngelo was also linked to several more murders. According to ABC, the suspect has been charged with more than one dozen homicides, spanning four countries. Due to the advancement in tracking a person's genealogy, true crime cases are finally being solved and the questions surrounding the 1988 death of 8-year-old April Tinsley were finally laid to rest. 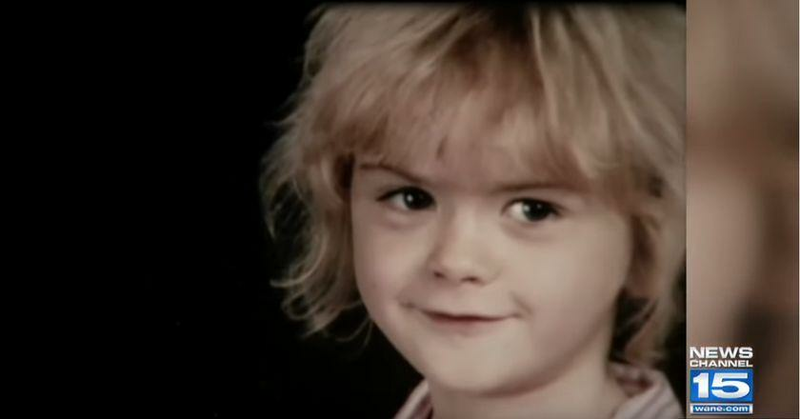 In 1988, Tinsley was abducted from her Indiana home and found murdered three days later. Per the autopsy report, the little girl suffered from asphyxiation and sexual assault. Nearly 15 years later, the alleged killer started sending explicit notes and used condoms to other girls. The DNA from Tinsley's case and the recent evidence taken from the 2004 samples were compared and matched. Possible suspects were narrowed down after police obtained DNA from a person of interest that was then submitted to Parabon NanoLabs for testing. John D. Miller's DNA was taken from a used condom found in his trash and matched to the evidence taken at the 1988 crime scene. He was subsequently arrested and charged with murder and child molestation. 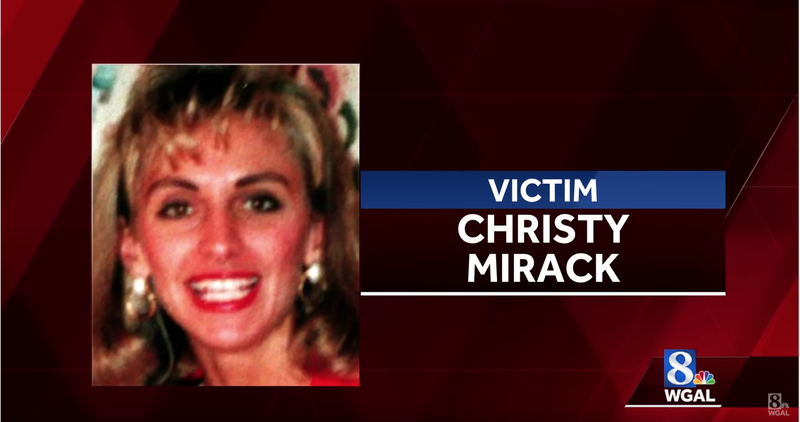 An arrest was made for the murder of Christy Mirack, then 25, nearly 26 years after the case went cold. Mirack was beaten, sexually assaulted, then killed inside her home in 1992. Initially, Parabon Labs and Lancaster Country Detective Christopher Erb worked together to compose an image of what the suspect may look like, from a DNA sample taken at the murder scene. Though the possible photo identification led to another dead end, the detective decided to try Parabon's new Snapshot Genetic Genealogy, and compare DNA to genealogy public databases. 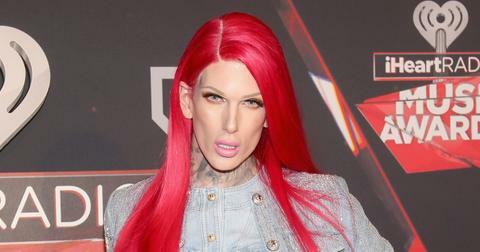 Just a few days later, Raymond "DJ Freez" Rowe, 49, was arrested. 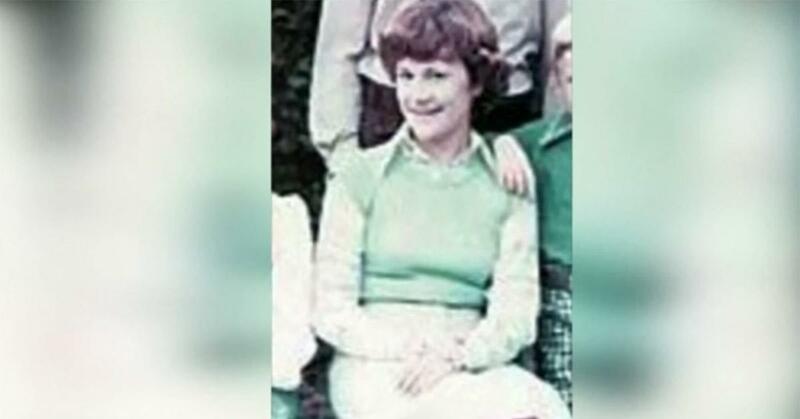 In 1986, 12-year-old Michelle Welch was kidnapped from her Tacoma home, raped, and then murdered in a nearby park. The investigation hit a wall, and no suspects were ever arrested. Nearly 32 years following her murder, Tacoma police announced the arrest of 66-year-old Gary C. Hartman. The breakthrough in the case came from the DNA technology used to catch the Golden State Killer. DNA taken from the 1986 crime scene was analyzed using the public database and Parabon's updated technology, which allowed the company to construct a family tree of the potential suspect. Following an identification of the suspect, police obtained DNA from that individual, which was then compared to the sample of the DNA from the case. A match was made, and Hartman was arrested. In 1981, realtor Virginia Freeman was stabbed and killed in Texas — and while investigators found DNA under her fingernails, the suspect was never found. More than 30 years later, the DNA was resubmitted to Parabon for testing and experts were able to identify James Otto Earhart as the possible suspect. Earhart was already executed in 1999 for the murder of a 9-year-old girl, but it was his son's DNA that led to the discovery. Plans are being made to exhume Earhart's body to confirm the results. With more than 40 active cases, Moore and her team at Parabon continue to utilize the profiles on the genealogy website, GEDmatch. As the geneticists continue to improve their algorithms to matching DNA, it seems it's only a matter of time until even the coldest case is finally solved.